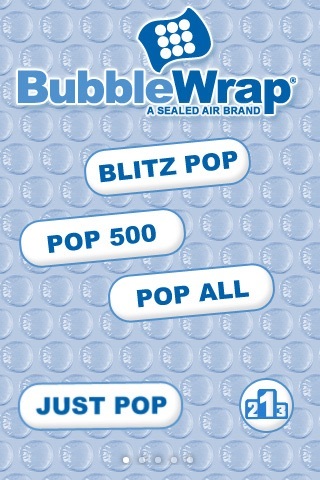 BUBBLE WRAP® is the ultimate bubble wrap simulator for your iPhone, iPod Touch, or iPad. 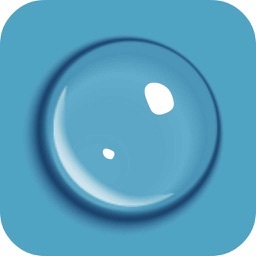 If you enjoy popping bubbles, you owe it to yourself to get this app. There are over 2000 bubbles on a single sheet for you to pop - just swipe your finger to reveal more bubbles and pop them all. And once you're done, you can do it again! 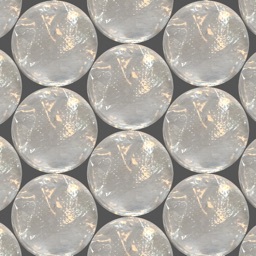 Just shake your iPhone/iPod/iPad and a fresh new sheet will appear! 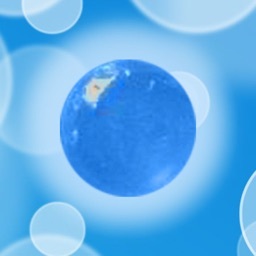 You will NEVER run out of bubbles to pop, and you will always have it with you in your purse or pocket. 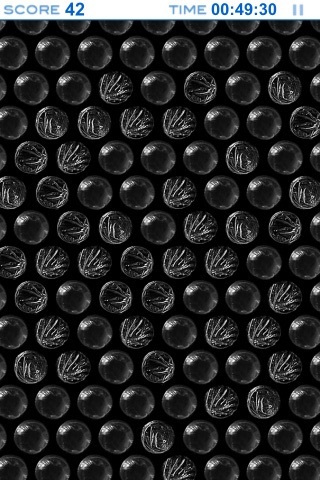 Select black or white bubbles to match your iPhone or iPad. Or, if you prefer color, you can go with slate, sage, or pink. You can also change the size of the bubbles. Pinch with two fingers to change the size just as you would with a photo. As you change the size, the popping sound will change as well. Bigger bubbles will make a deeper popping sound. 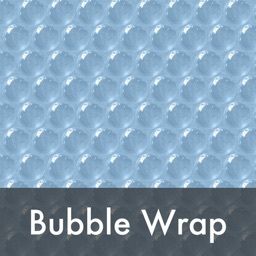 And for the ultimate bubble wrap thrill, try popping multiple bubbles at once! 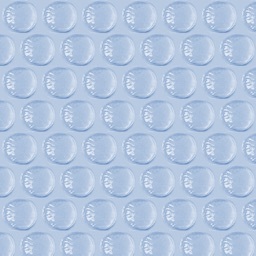 - over 2000 bubbles per sheet - swipe your finger to move the sheet, shake to refresh. 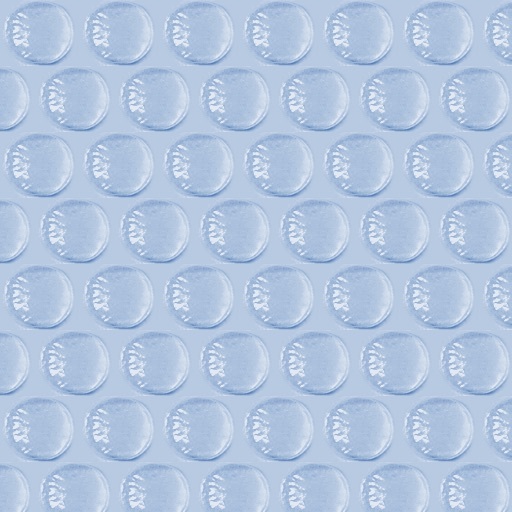 - resizable bubbles - change the size of the bubbles by pinching. 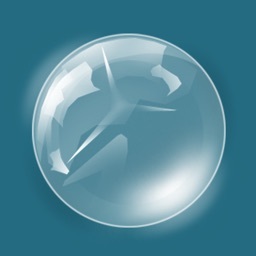 - realistic, professionally recorded popping sounds that change as you change the bubble size. 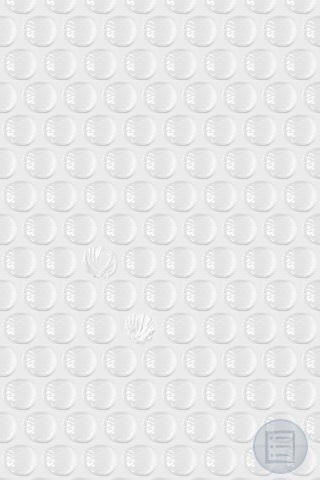 Bubble Wrap® and BubbleWrap and Flag Design® are registered trademarks of Sealed Air Corporation (US) used under license.